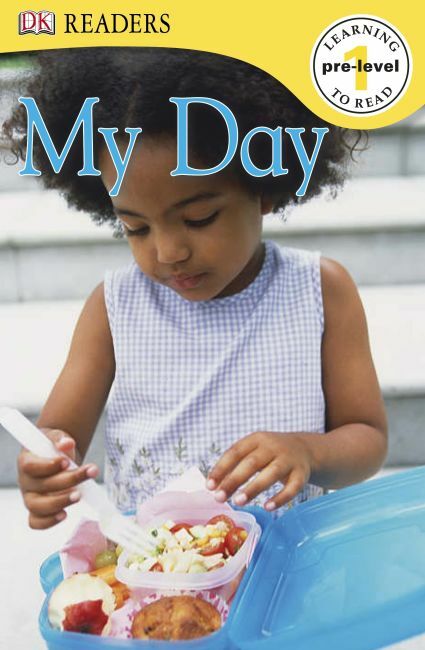 Take a fun-filled trip through a toddler's day in this Pre-Level 1 DK Reader--from breakfast and getting dressed to playground visits and bedtime! Packed with full-color photographs, lively illustrations, and engaging, age-appropriate stories to introduce young children to a life-long love of reading. These amazing stories are guaranteed to capture children's interest while developing their reading skills. Perfect for reading together!